TEL AVIV, Israel, Sept. 6, 2018 /PRNewswire/ — viisights, the developer of an innovative behavioral understanding systems for real-time video intelligence, today announced that the company has been named as a Cool Vendor by the leading analyst firm Gartner. 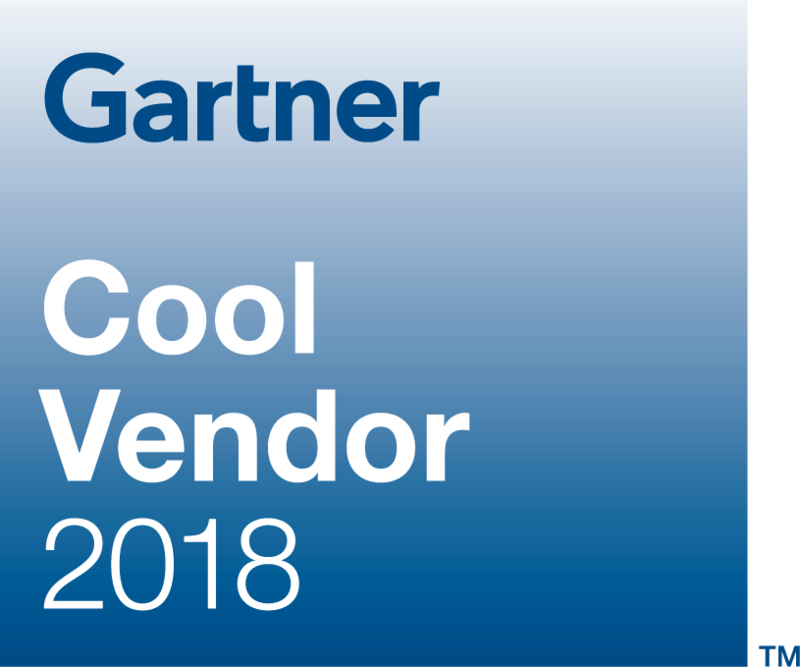 Gartner has designated viisights as a Cool Vendor in its Cool Vendors in AI for Computer Vision: Balance Business Risk and Reward published by Nick Ingelbrecht, Nikki Zaveri-Kapacee, Tuong Nguyen, Anshul Gupta and CK Lu in August 2018.
viisights’ video analytics technology delivers high-performance, artificial intelligence capabilities that extract new actionable insights by providing a real-time behavioral understanding of the context of scenes, events and actions within massive amounts of live video streams. By providing a contextual understanding of real-time video streams, viisights and its technology enriches the existing legacy video analytic systems, which focus only on object identification and classification. The viisights technology is based on real-time temporal and holistic video streaming analysis. viisights uses video clips rather than discrete images for training its core AI engine, which are based on convolutional neural networks and LSTM models. These unique structures are used to create a unique event signature that includes the scene participants and their extracted features, such as positioning, movement, size and relationship with other objects. During runtime streaming, these signatures are being searched for and compared. Based on this video understanding technology, viisights is capable of understanding the context of actions and events in live video streams and clearly distinguish between a person walking, running or falling in the street or someone behaving suspiciously or violently in a crowded public space. 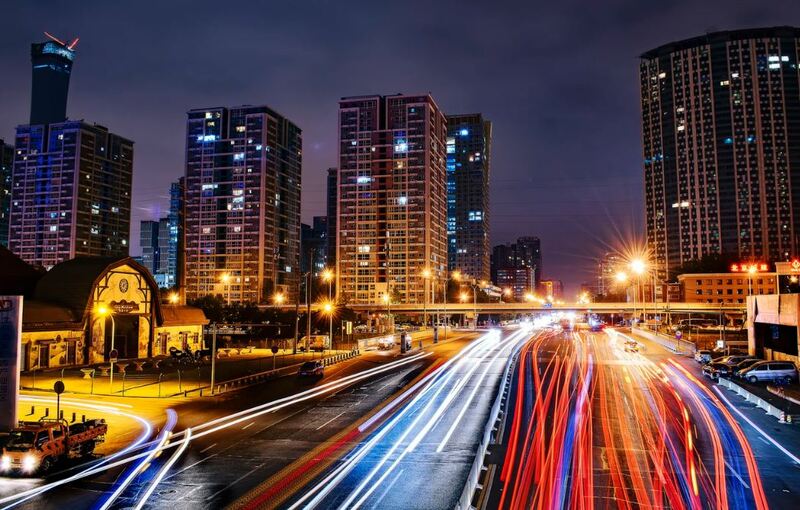 viisights’ technology has applications for the safe and smart cities, smart businesses, critical infrastructures, transportation hubs, autonomous and shared mobility. The company bringing its technology and applications to market through a growing network of relationships with system integrators and similar sales channel partnerships as well as through its direct sales force. viisights is a leading provider of behavioural understanding systems for real-time video intelligence that leverage unique artificial intelligence technology. 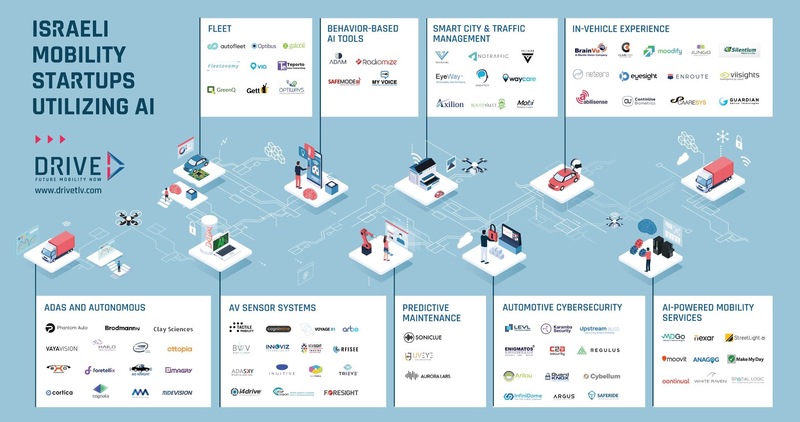 The company provides behavioural understanding systems for safe and smart cities, smart enterprises, critical infrastructures, transportation hubs and shared mobility initiatives. viisights is committed to developing artificial intelligence technologies that facilitate human-like video understanding, which in turn serves as basis for fully autonomous video intelligence systems powered by pattern prediction technology. To achieve success, the company relies on a seasoned management, a knowledgeable tech team, cutting-edge technological expertise and a far-reaching vision. The company’s product portfolio currently consists of the viisights discover experiencer, advanced behavioural video analytics for public and enterprise sectors, and viisights CIMD, artificial intelligence for security guard control monitoring canters . For more information, please visit www.viisights.com.